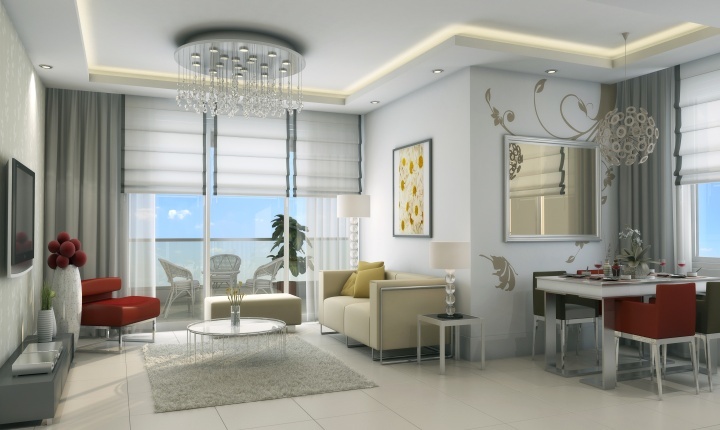 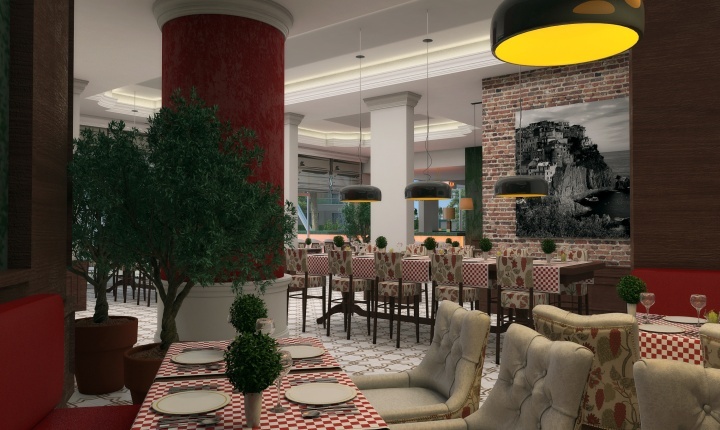 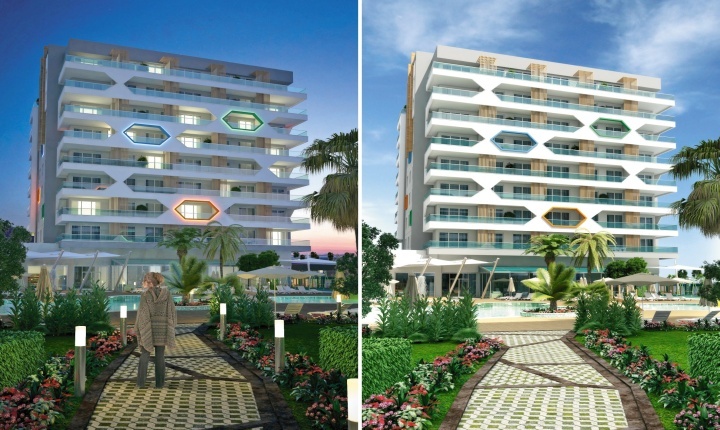 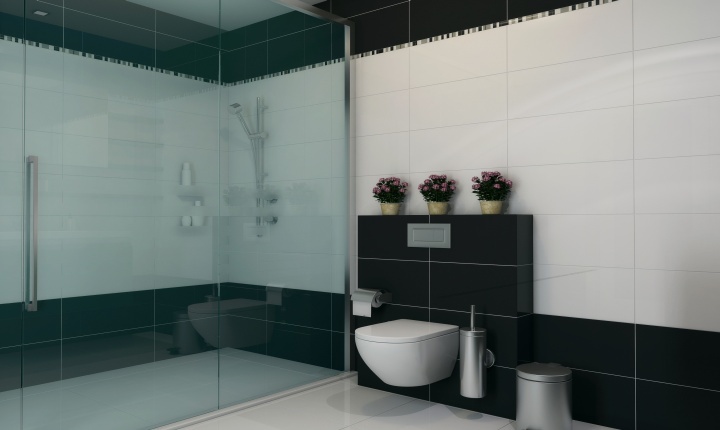 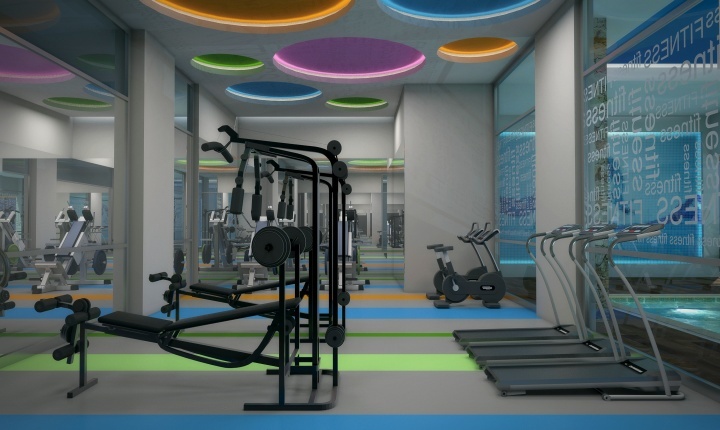 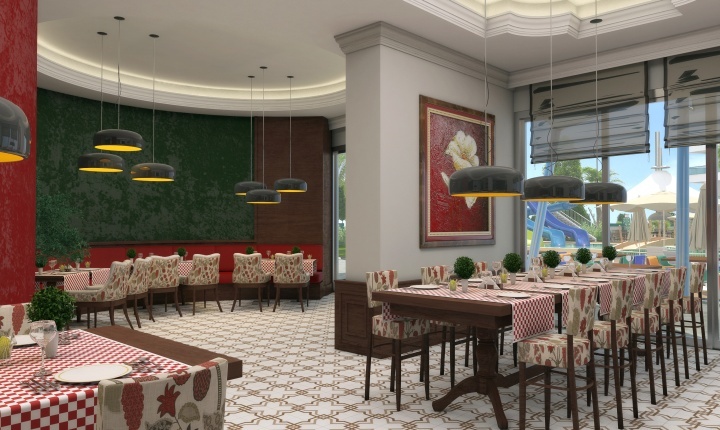 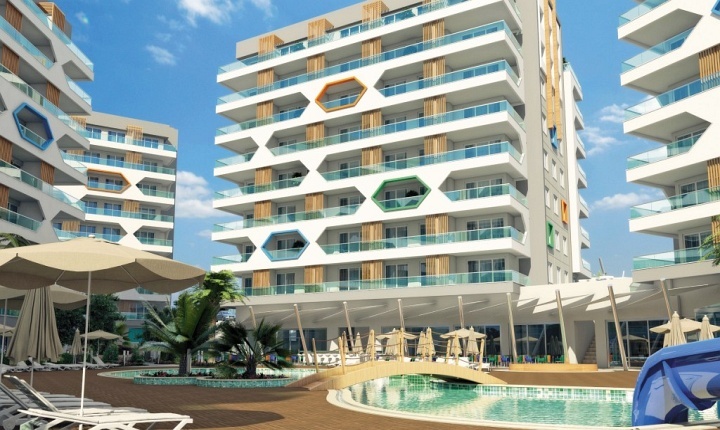 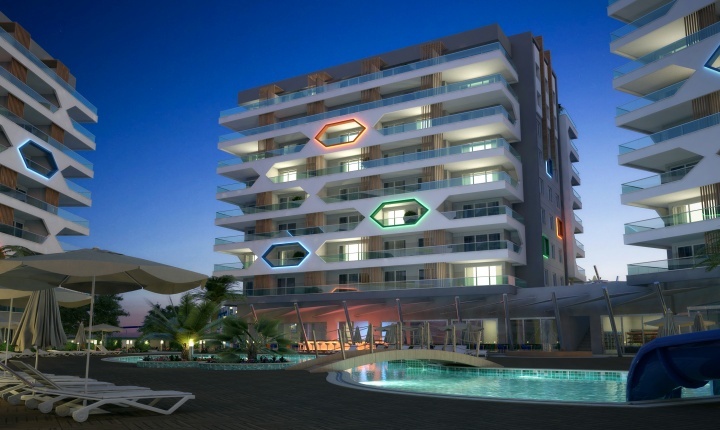 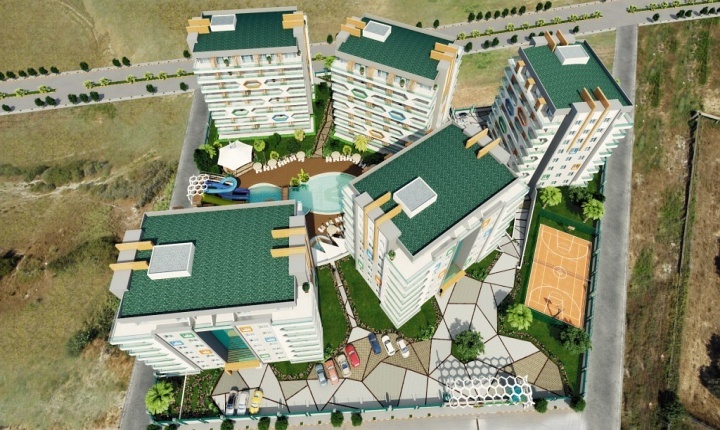 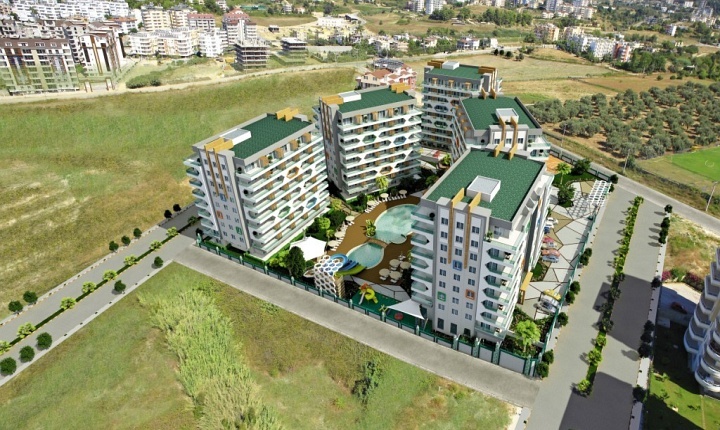 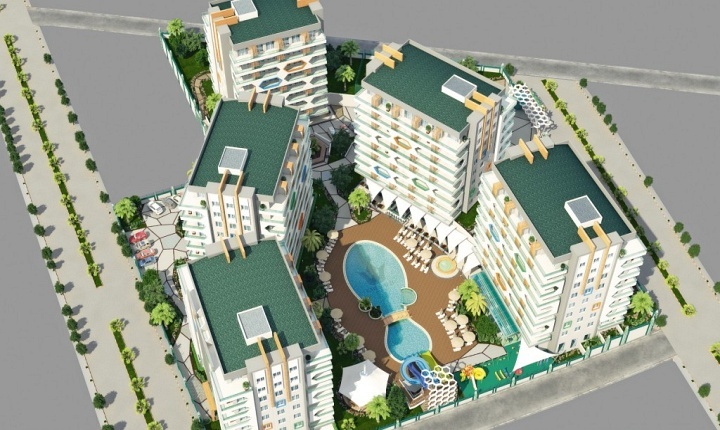 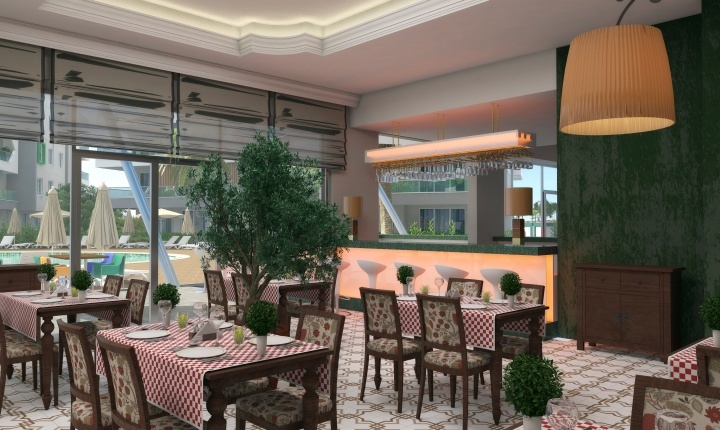 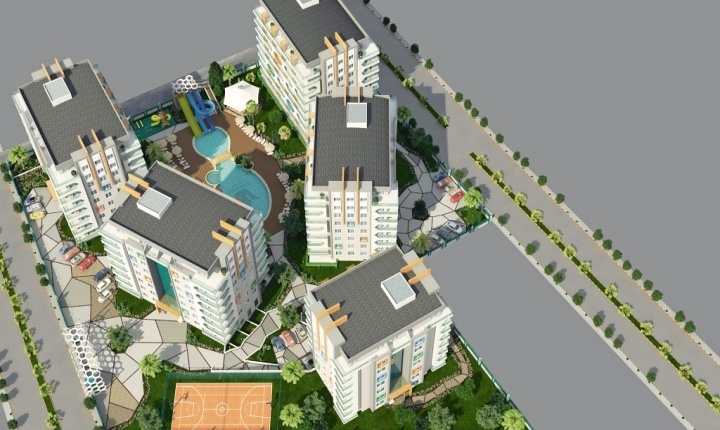 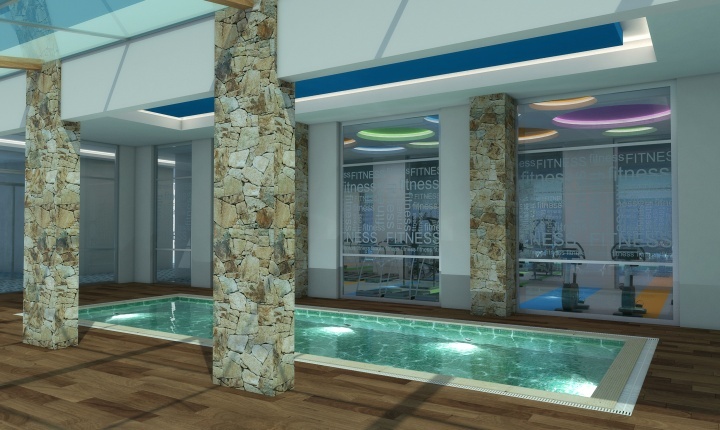 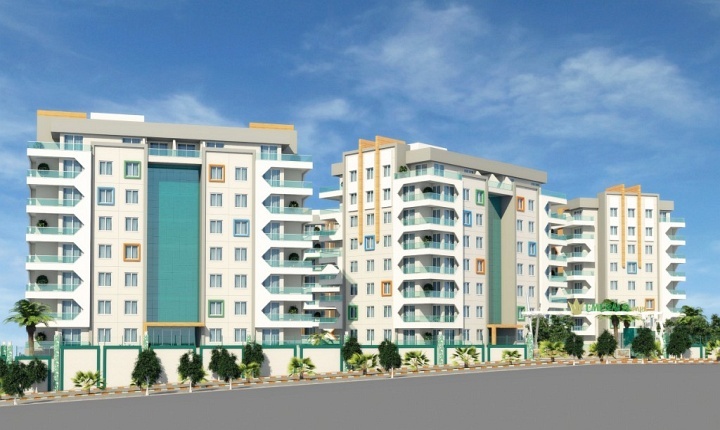 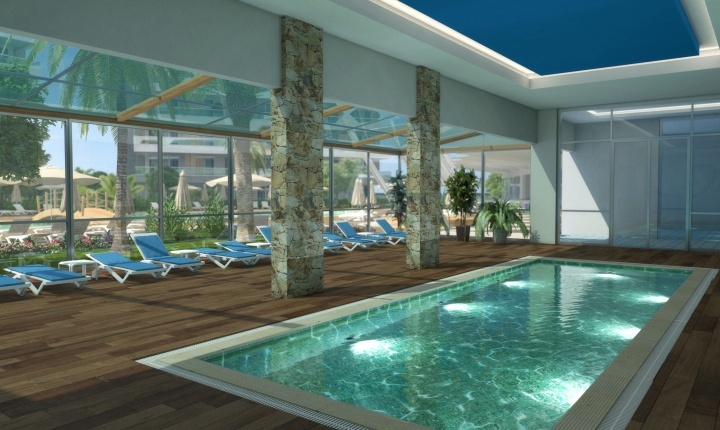 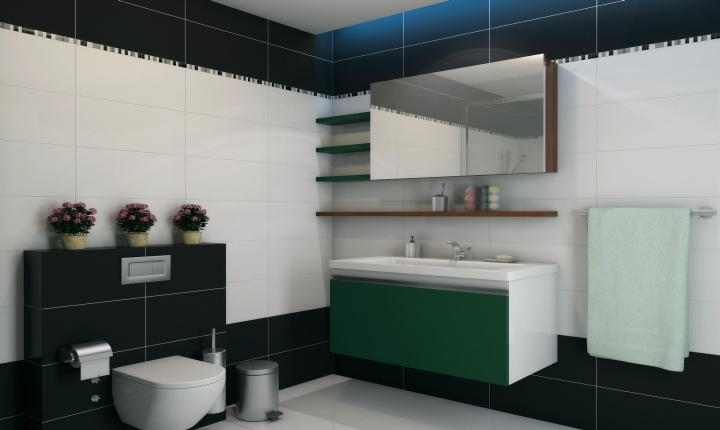 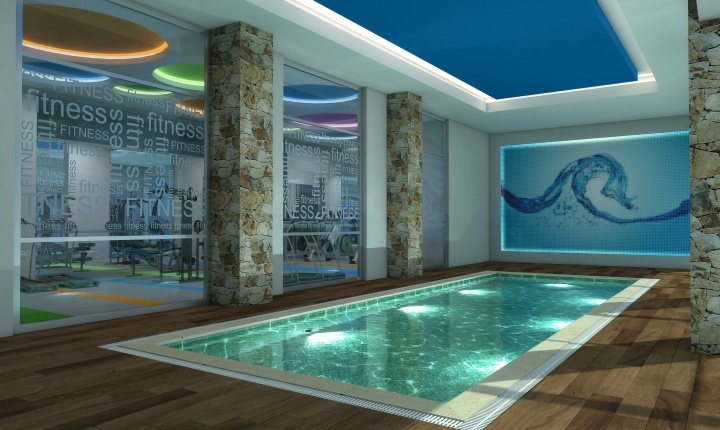 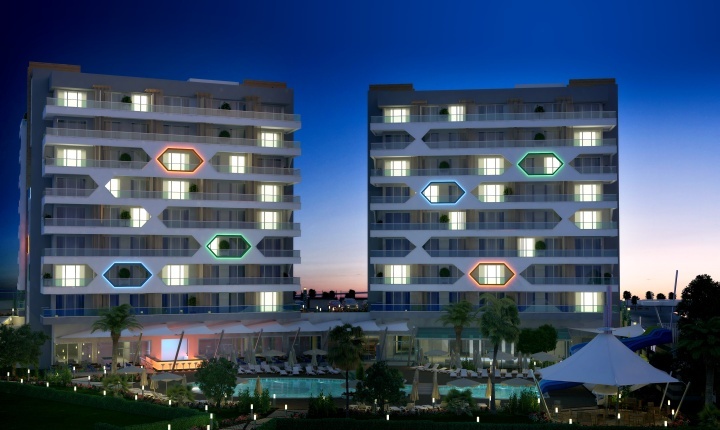 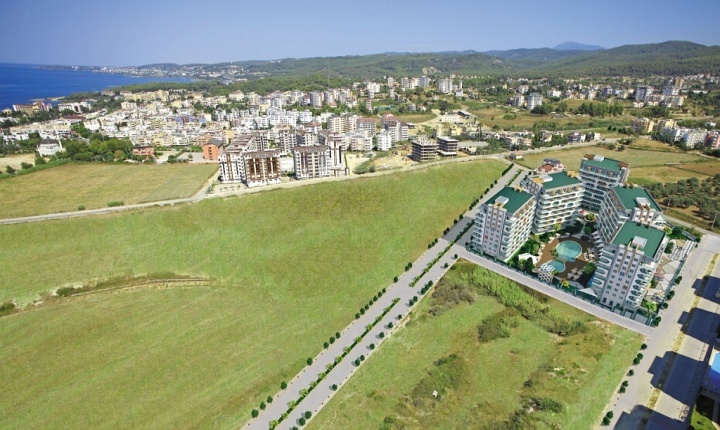 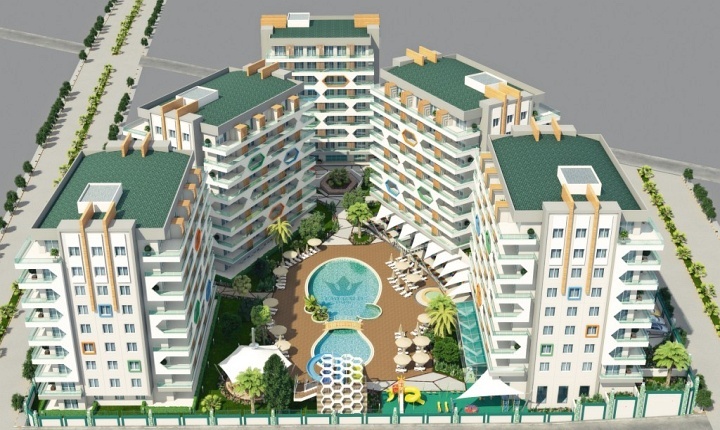 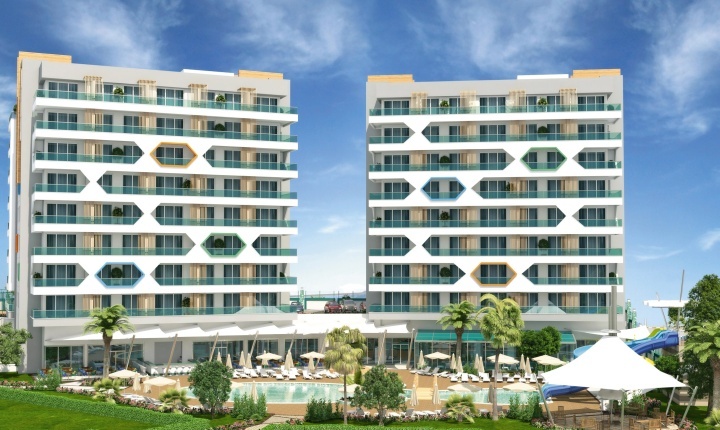 Emerald Park Avsallar Alanya - Toroslar Construction Alanya. 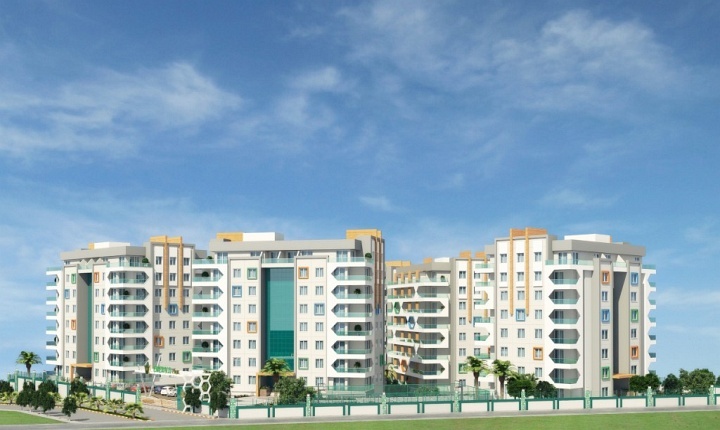 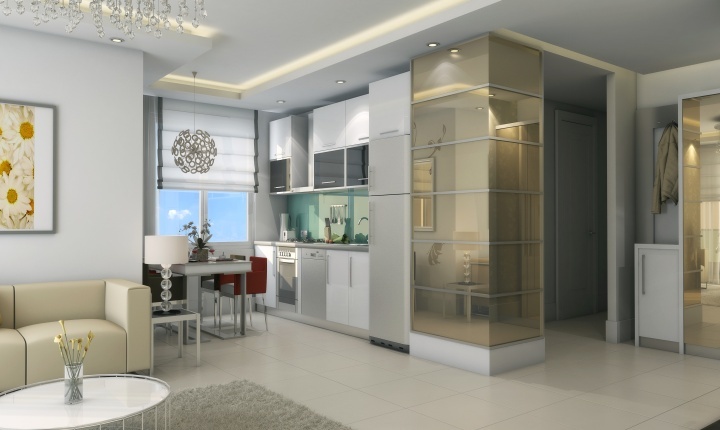 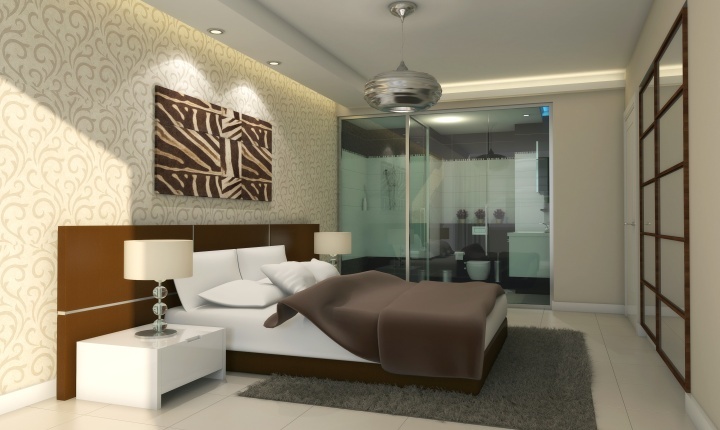 238 luxury apartments with one, two and three bedrooms. 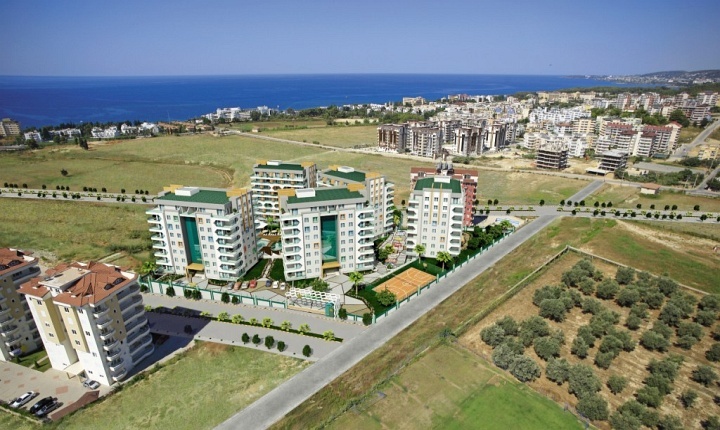 They start at 29.000 euro.